So do you use other applications other than photoshop? I use corel but can you suggest other apps for photo editing? I'm quite new at this. 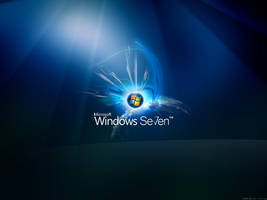 I'm a fan of windows 7 and I gotta say, this is a nice looking wallpaper. Will download it and might even use it for some time. Great work! Keep it up! The background you created is a good complement for the color of my desktop monitor and CPU. I have been looking for this kind of theme for several months now and I am so glad I stumbled upon this site. Can I use it for free or do I have to make payment of some kind? I haven't done a great job at my own wallpaper when I tried doing this project. Where can I acquire the vectors needed to do this same design? Do I still need to look for other tutorials on Photoshop CS3? 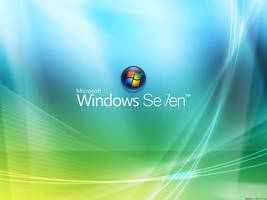 Recently i am using window seven in my personal computer. 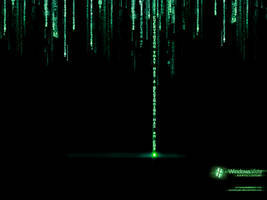 It is one of the greatest operating system . 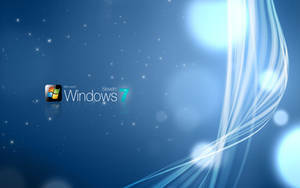 Your blog define the features of window seven , which is very interesting and easy to understand. Is it possible for me to outsource the making of wallpapers like this to you? If you would offer me a good rate, I actually have a dozen of projects I want to get done as soon as possible. Where and when is the best time to contact you? 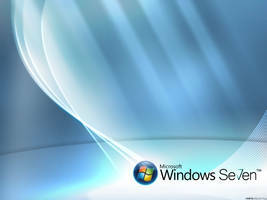 The overall theme and color of this wallpaper matches well with my newly purchased laptop computer and it also has Windows 7 Ultimate installed. I am quite interested though on how you were able to do this using Photoshop CS3. I am just a beginner and I would appreciate any tips from you. 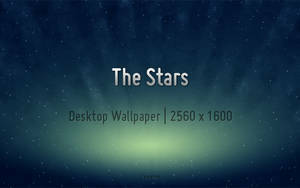 I have created a similar version of this wallpaper and I just used a custom vector that I purchased from another site. Did you get your vectors here for free or did you pay for it also? It is actually easier to do this with Photoshop CS5. This is not a very difficult wallpaper to make thanks to your tips and a little bit of luck on my part. I have posted my work and it virtually looks the same as yours. Next time I'll design my own and do tutorials here. You made a very appealing wallpaper here based on Windows 7, it actually looks perfect for my laptop's color. May I ask about how I can convert this into a 1080p wallpaper? How were you able to acquire those vectors? This one just makes my desktop alive and kicking! The colors are well coordinated and it has a unique feel to it. Could you please post a YouTube tutorial of this wallpaper? Thanks! 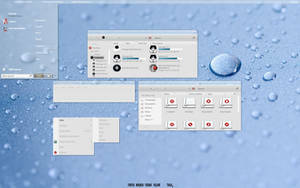 Themes are a way of personalizing your PC. 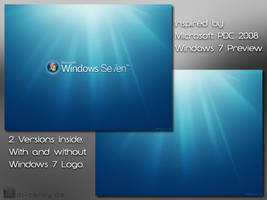 Since Windows XP’s time the web has been populated with free themes for PC and with Windows seven the theme market has just grown more than double. This theme is like dream theme. It is one of the bet available Operating software in the world and i am quite happy to see the themes that could run on the Operating system. Where did you get the vine-like pattern on the left? Did you create that yourself with a drawing tablet? It's really cool what beautiful artwork and wallpaper you can create with a high-tech program such as Photoshop. I am actually learning it right now and hopefully I can make something like this soon enough. I am recently just learning Photoshop and I was wondering how you were able to create such drawings in the left side. Are you using a drawing tablet or just plain simple mouse? I heard you can just use actions in Photoshop to make things such as this automatically in just a click of a button. Could you please provide a tutorial? It is a great piece of work. How is it made? Is it created in the Adobe Photoshop or some other designing application? The pixels are not getting blur even if it is zoomed in. It's the style that I like. But could you provide with a widescreen version? Thanks!